Welcome to Bella's Blog! We are so happy to have you a part of our community. It has been through connecting with old friends and making new ones that this experience has become a joy and not a sorrow. 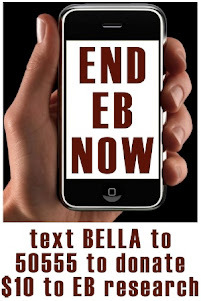 Thanks for being a part of Bella's journey! Please SIGN UP for future updates in the column to the right. Cruise over to the BLOG page to keep updated on Bella & her family's weekly progress. 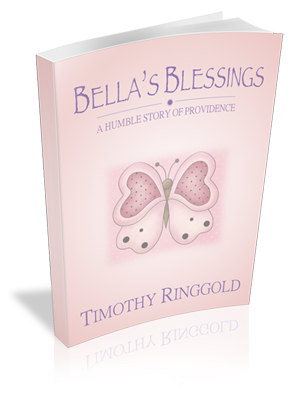 Cruise over to the BOOK page to pick up a copy of Bella's Blessings: a Humble Story of Providence. Cruise over to the PARTNER page to read more about who we're giving 50% of our proceeds from the book to every single month! Thanks for being with us. My family's journey is improved through your participation in it.